In a forest in Finland reindeer are disturbed by a sudden noise of an engine. They are soon driven into a coral by a helicopter and a group of beaters. 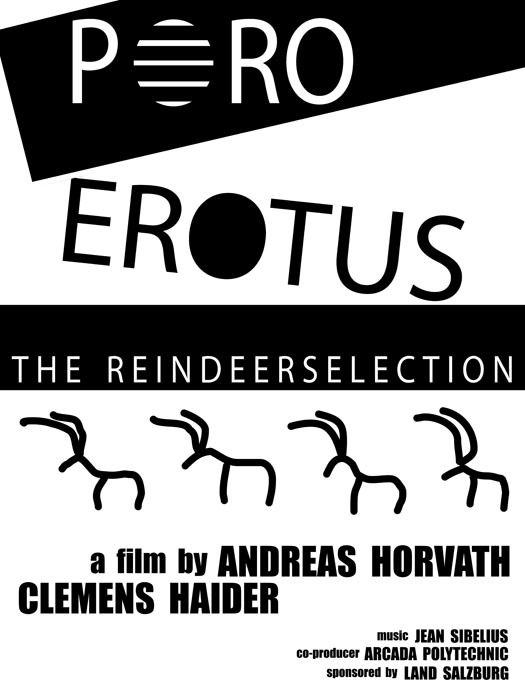 The annual reindeer selection, the Poroerotus, begins. From the beginning, it is the animal´s point of view which dominates. Man makes an incursion into the natural surroundings, which are presented as a seperate world. The three-day wait is filmed from the reindeer´s point of view. The camrea wanders amid the herd, observes the men through the fences, but sometimes crosses over to the other side … A piece by Sibelius is heard, the spectacle takes on a tragic aspect. In haunting sequences and with precision for detail the film documents the violent encounter between men and animals as a disturbing confrontation.